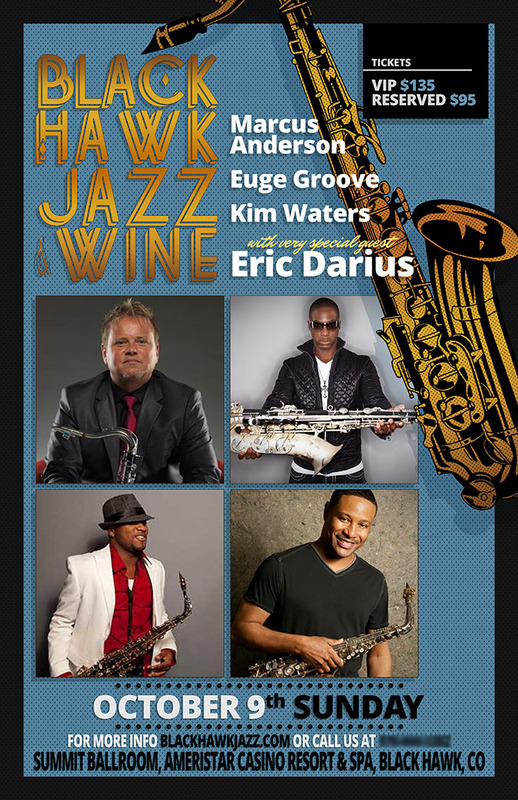 This event poster was for the 2016 Black Hawk Jazz & Wine Spectacular in Black Hawk, CO. 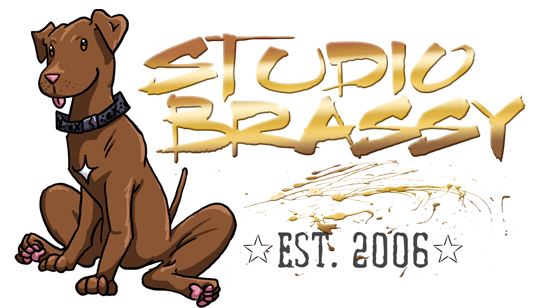 It was also adjusted for use in other marketing materials like email newsletters and Facebook. Want something like this? All Studio Brassy work is customized to fit your event’s needs and aesthetic. Send a contact request below and we’ll get you set up with a free 30 minute initial consultation.